DAYTONA BEACH, FL – Well at least it wasn’t snowing! 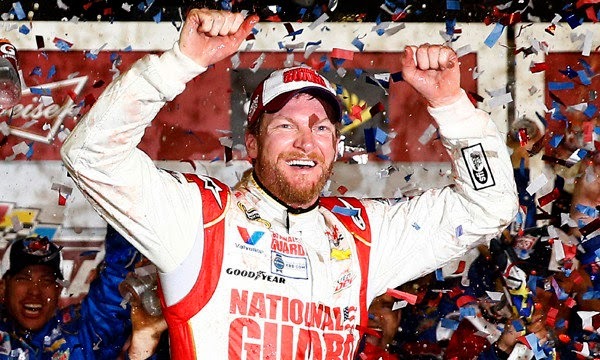 After the longest rain delay in Daytona 500 history, Dale Earnhardt Jr won his second season opener ever. Dale led 6 times for 54 laps, but dominated the end of the race, when it counts most. 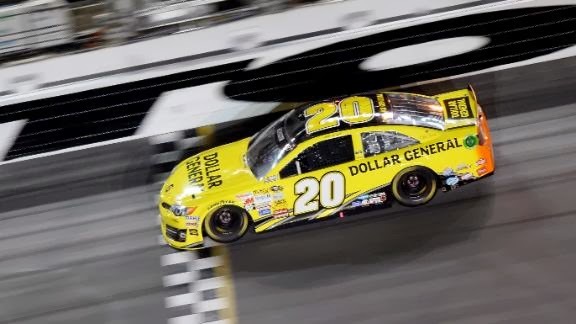 “Winning this race is the greatest feeling you can feel in the sport, aside from … accepting the trophy for the championship,” Earnhardt Jr. said in the winner’s circle. “I didn’t know if I’d ever get a chance to feel that again and it feels just as good if not better than the first because of how hard we tried year after year, running second all those years and wondering why and what we needed to do. 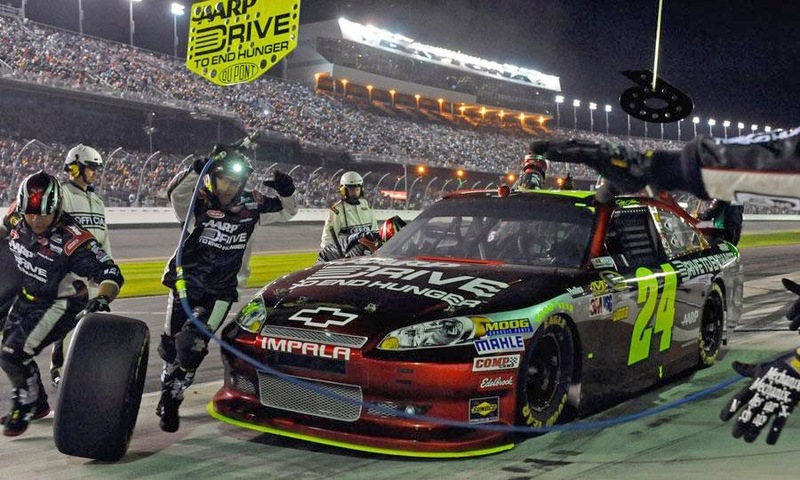 “We got a little help from Jeff (Gordon) to get away on that restart and tried to take care of if from there. This is amazing. I can’t believe this is happening. I’ll never take it for granted because this just doesn’t happen twice.” The intimidator must have a smile on his face. 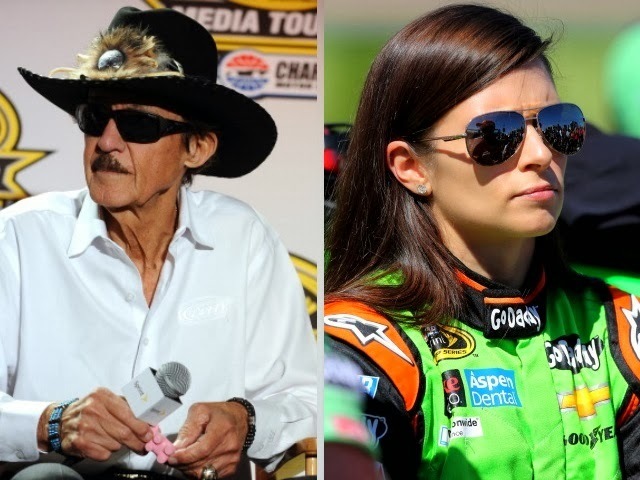 Danica Patrick just catch a break. 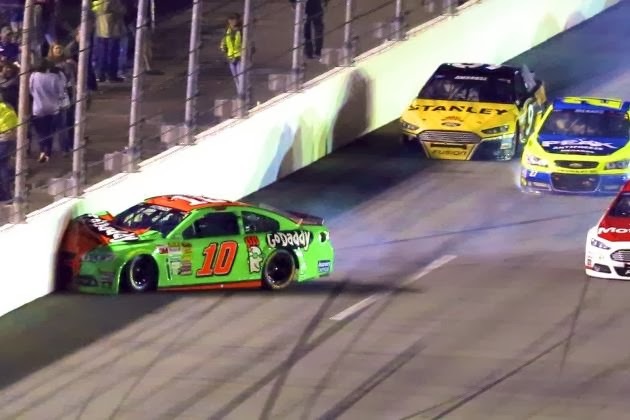 After being thrown under the bus earlier in the week by Richard Petty, she was taken out of the race on lap 145 when Kevin Harvick drifted up on Brian Scott triggering a 12-car crash taking out Patrick, Menard, Dillon, Waltrip, Gilliland and more (Check out this great Fox Sports video - CUP: Danica Patrick and Austin Dillon in Huge Wreck - 2014 Daytona 500). "Man, what the hell happened?" Patrick asked her crew after hitting the front stretch wall head on. She was not injured. Can’t imagine that this was her fault!